The ability to control your XBMC TV’s from your mobile is a must as it is extremely convenient and very flashy . 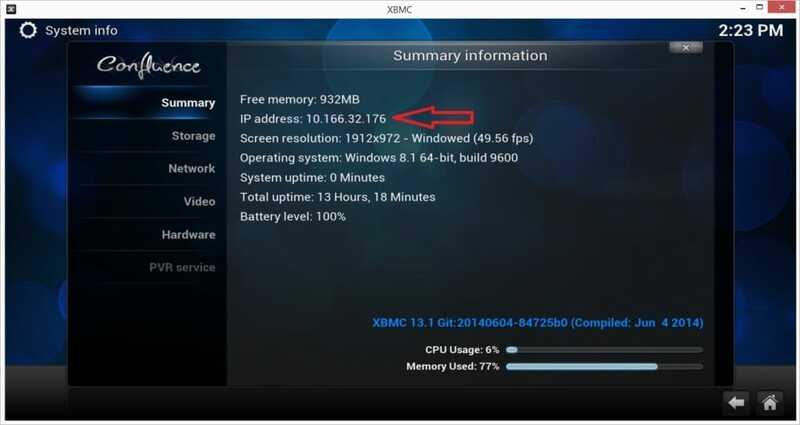 Imagine the power of all your media in your hand where you can directly send it to any TV that has an XBMC box connected to it. Kids need a movie turned on upstairs, do it from anywhere in the house. They have it too loud? 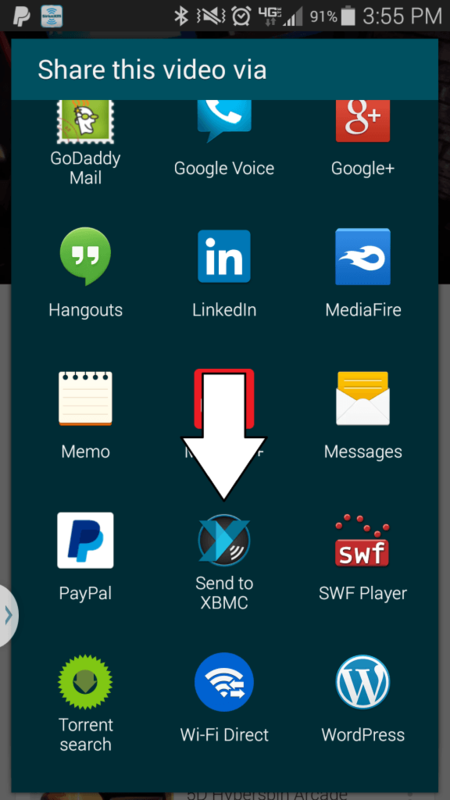 You can turn the volume up and down from your mobile device. 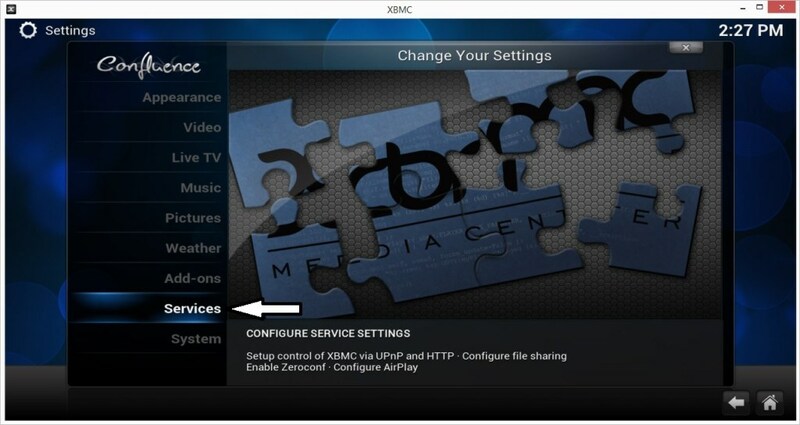 Here we will show you how to set that up to access all your XBMC devices from one application. The whole process should take less than 10 min. 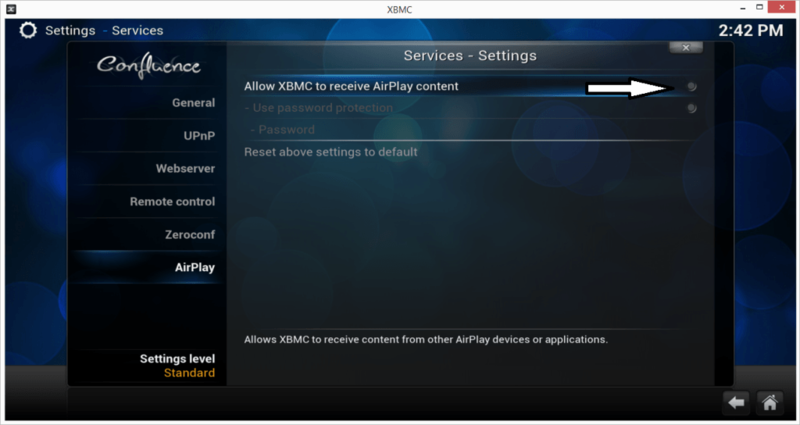 First let’s get your XBMC boxes ready and able to have a mobile device control them. 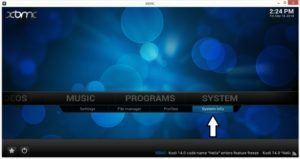 We need to get the IP address of each Kodi machine. 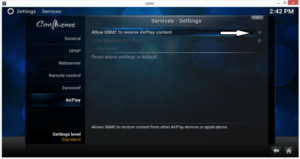 Now we need to tell Kodi it is ok for an external remote to control it. 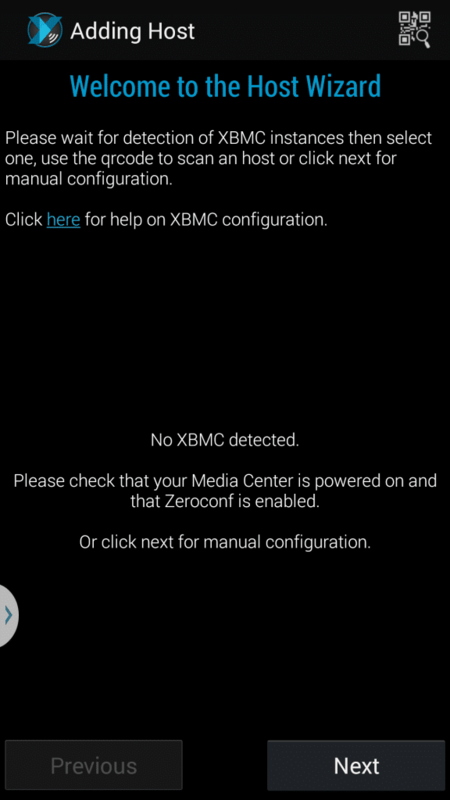 Technically we are ready, but lets turn on a few more settings while we are in here that will help us later. 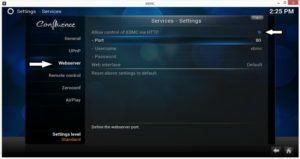 We are ready to get the mobile device setup. This could be a phone or tablet. 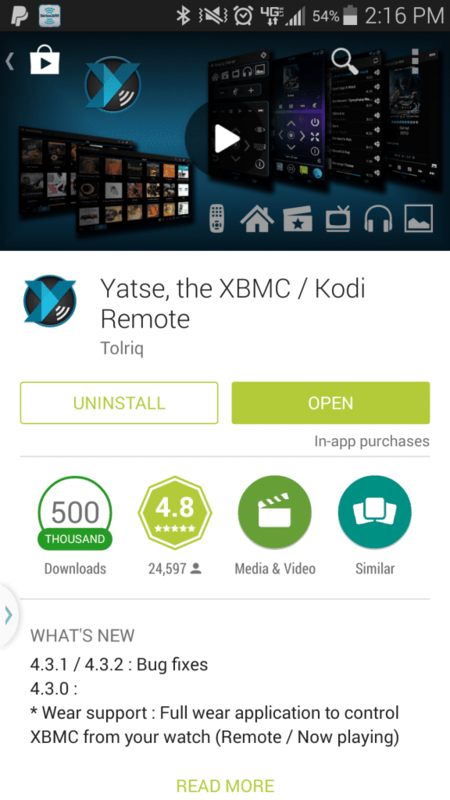 For Android, go to the play store and download “Yatse”. It is simply awesome. 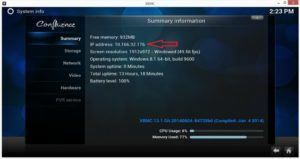 Once downloaded open it up. 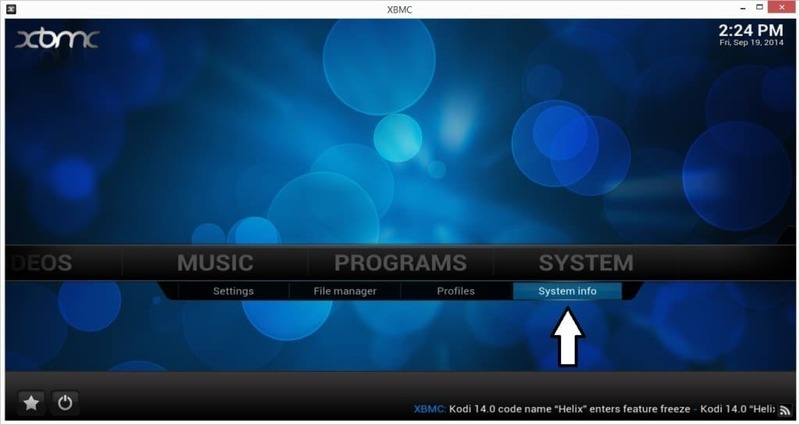 We need to start adding you XBMC boxes. 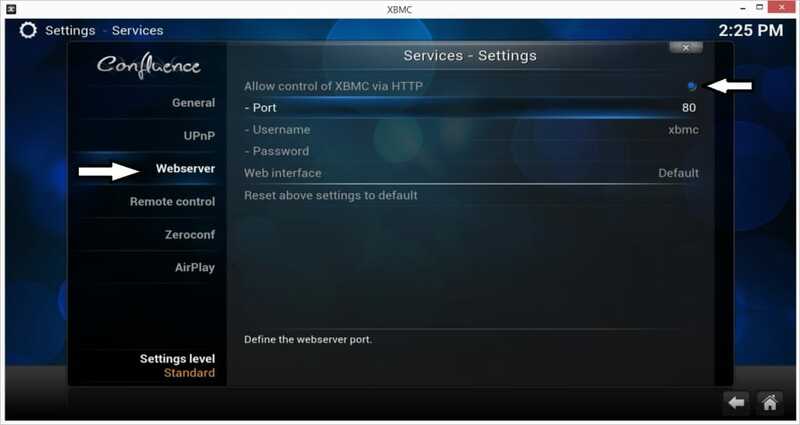 Type in the IP address and port of the first XBMC box you would like to add. We gathered this information earlier. 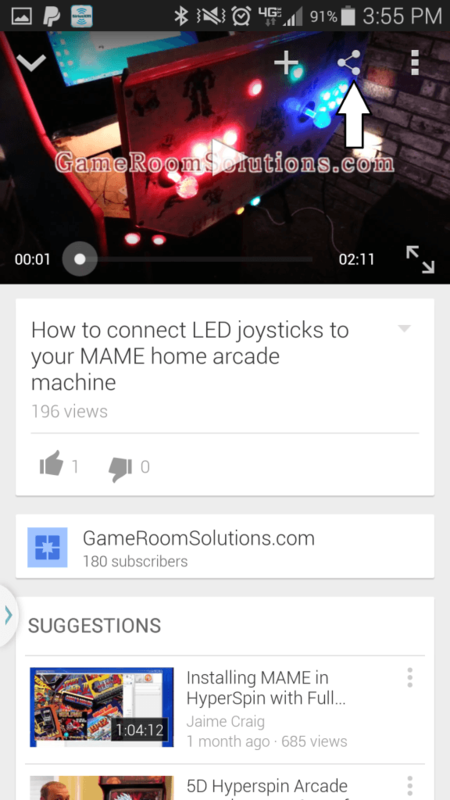 Name it something you will remember, like bedroom, living room, game room, etc. On the next screen I check the box show TV Shows as banners so I get a very nice view, but continue hitting next until the host is added. Once added you can click the circle in the top left hand corner. 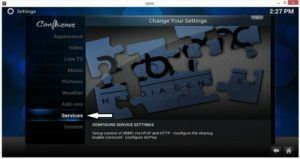 This will slide out the menu where you can go to the remote or directly to Movies, TV Shows, etc that are setup on your XBMC box. 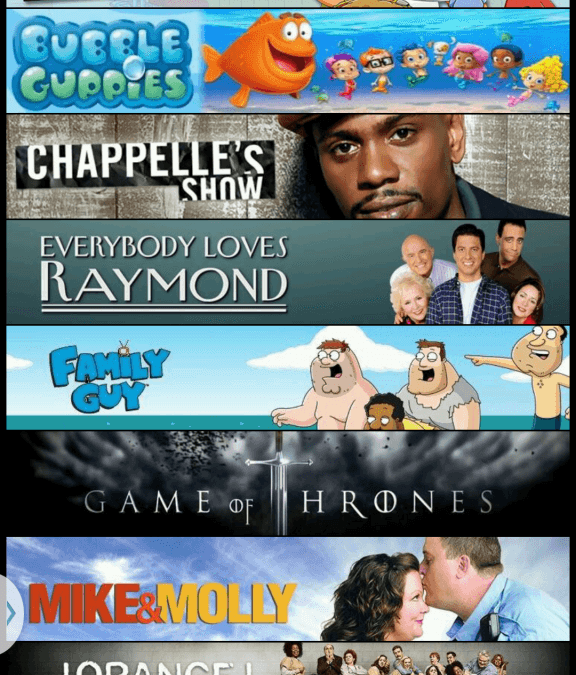 When you first click movies or tv shows the circle will go blue while it syncs your media. When finished you will get some beautiful screen shots like below. Yatse also gives you the ability to airplay content from your mobile to you TV. We already set it up so try it out. Hope you got this going. Please share this article if possible, mention our blog on your favorite forums, and/or subscribe if this article helped you.